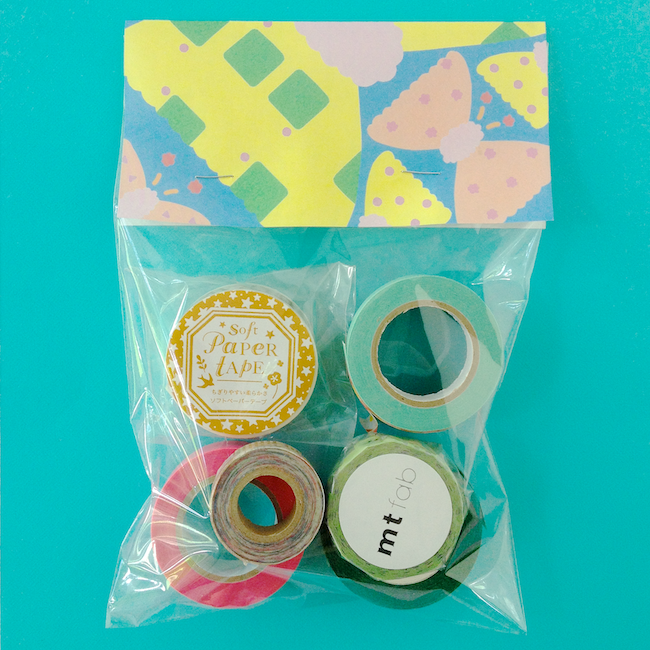 Birthday Surprise Packs and Washi Tape Grab Bags are now available! This round of Surprise Packs just might be my favourite... if only because I love how the wrapping turned out! 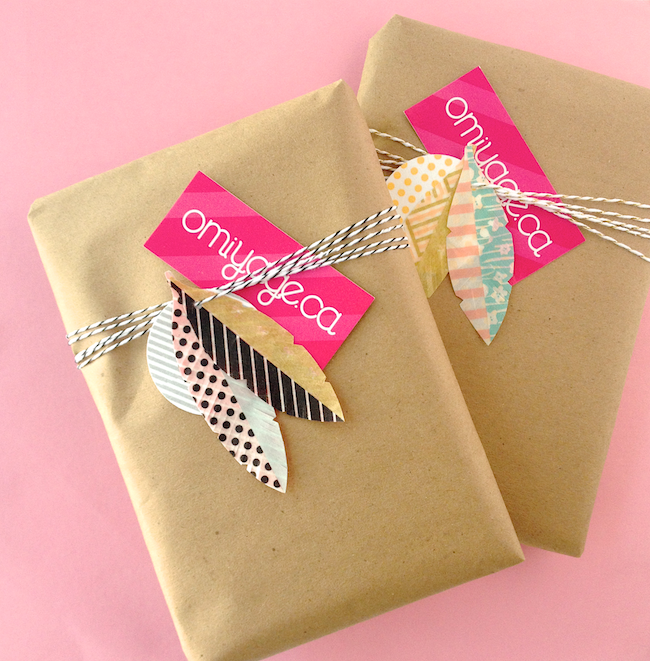 How cute are feathers used as gift toppers? Pretty cute if I do say so myself. And while Surprise Packs might be my first love, I do have a soft spot for Washi Tape Grab Bags. Usually available just once a year, we pack up all our extra rolls of tape - photo samples, loose rolls, anything extra lying around - add something special (this year it's rolls of mt fab) and sell them off at a really great price! the packaging on the surprise packs are fabulous, the feathers or the tags? both lovely...my order is in :) the washi grab bag...what a deal ! I love the quality of your products :) happy returning customer.